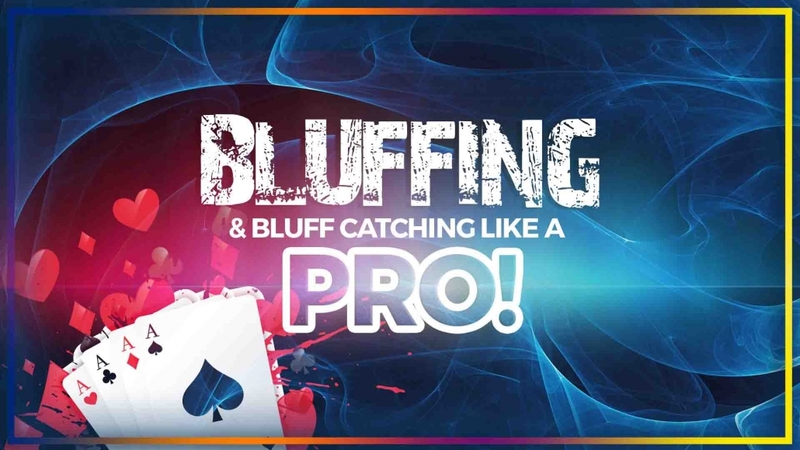 Bluffing And Bluff Catching Strategies Which Will Help You Win More! Bluffing and bluff catching like a pro! Learn to choose the best hands, use blockers, count combos and much more! Imagine how would you feel understanding when others bluff, when you should do it and how you can make the best bluff catching decisions ever? I know you will feel great and I can easily explain how pros do that. 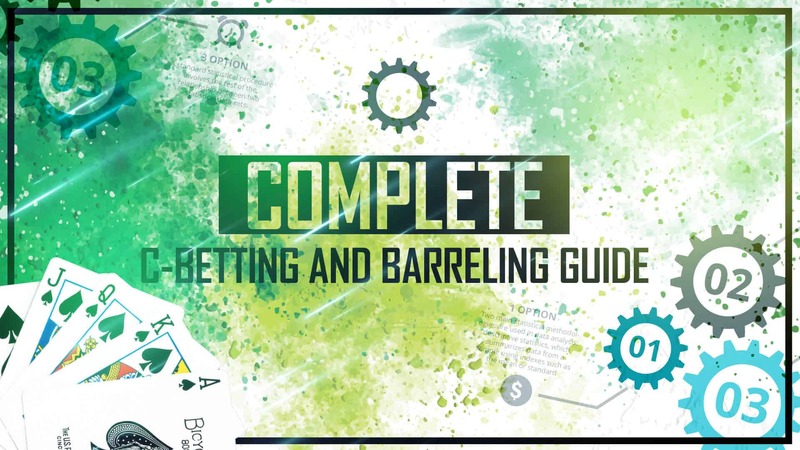 This course will give you the knowledge to make the best decision in the game and you will learn what separates breaking even players from big winners. You will get everything in one place and can start implementing these strategies at once giving yourself a chance to win even more. Learn all about hand selection, blockers, population tendencies, most profitable spots and adjustments you should make against different players. Join the course now and take your game to the next level! I know about the blockers, but not exactly sure how to use it. Will you explain that? Absolutely! Blockers are one of the most important things both in bluffing and bluff catching, so I explained everything you need to know that you can use it to the fullest! 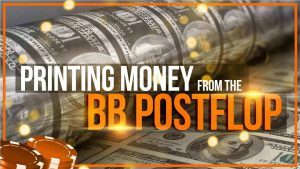 How important is bet sizing when bluffing? It is crucial and along with pot odds is something you should always consider. 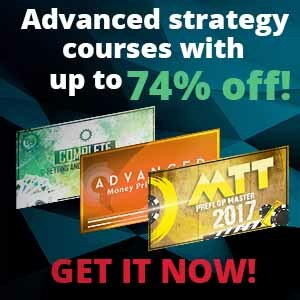 To get more info and learn how to manipulate your opponent’s range I highly recommend checking out advanced bet sizing course as well! Do I always need to count combos and balance my ranges? Not really. While it is obviously the best strategy against tough players and you have to know how to do it, you can win way more money by exploiting weaker opponents by putting more pressure on them. We will cover this in the course as well. How I can find good spots to bluff and bluff catch? This course is exactly about that and will help you a lot. We will go over the best possible bluffing scenarios and population tendencies which will help you make better decisions at once. How you will illustrate these concepts? I will go over theory explaining everything you need to know and then cover examples showing everything in practice, so you are covered! A great and beneficial course to say the least! I liked the clear explanation of the blockers and all that goes with it. The course surely helped me to see everything from different perspective and improve my game. Some of the information was not really ground breaking, but it is structured in an excellent way and I am able to make better decisions because of it. Nevertheless, like most of the courses here it really helped me a lot and I can recommend it to anyone! I was really struggling to understand these areas until the course and now it is a piece of cake! I understand how to make good decisions and I love it!